The next movie version of the webslinger will be in 3D, with Marc Webb of (500) Days of Summer directing, but the search for a new leading man continues and there’s no script. Look for it in 2012. 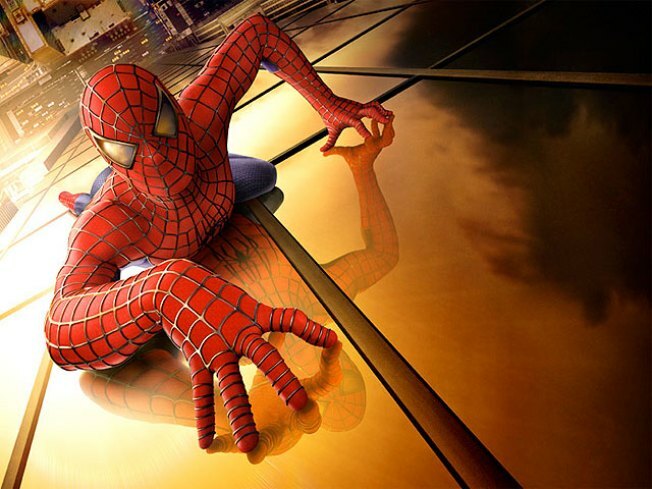 The "Spider-Man" reboot will be landing in theaters worldwide on July 3, 2012 – and the web-slinging action is going 3-D! Jeff Blake, Chairman of Sony Pictures Worldwide Marketing & Distribution, announced the news on Wednesday and said production on the Marc Webb-directed as-yet-untitled movie will begin later this year. "Spider-Man is the ultimate summer movie-going experience, and we're thrilled the filmmakers are presenting the next installment in 3-D," Blake said in a statement to Access Hollywood. "Spider-Man is one of the most popular characters in the world, and we know audiences are eager and excited to discover Marc's fantastic vision for Peter Parker and the franchise." As previously reported on AccessHollywood.com, Marvel Comics icon Stan Lee is excited for the new web-slinger movie – and he's already thinking about his cameo. "I think [the reboot] is a good idea, personally. I think that after a while, things seem a little the same. You feel, well, it's like the one I saw," Stan told AccessHollywood.com's Laura "Dish of Salt" Saltman in January. "I think, when it comes out, it's going to be great! And I'll have a cameo, so how bad can it be?"